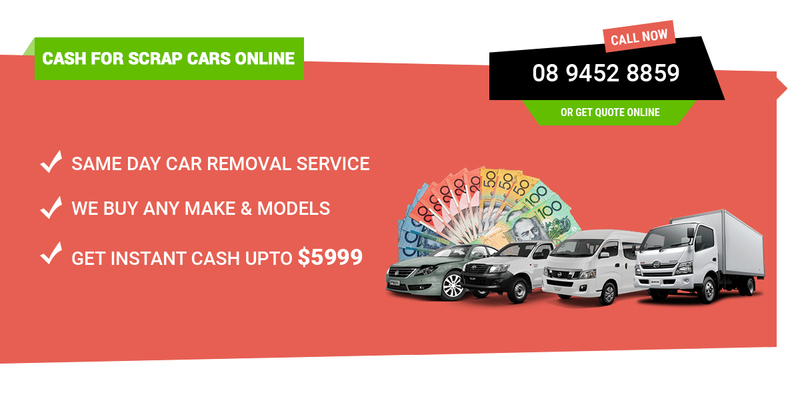 If you live in the city of Kwinana, WA, and you need your old car sold today, you can rely on Car Wreckers Kwinana 6167 team @ Perth Auto Wreckers to buy it off you fast and for top dollar. About Perth Auto Wreckers. Selling your car to us is, easier and hassle free. We buy cars, Utes, Buses, private or commercial trucks SUV’s, 4×4’s, dump trucks and vans. So instead of leaving your broken down, used or otherwise unwanted vehicle to rust away on your lawn or driveway, sell it to us and get maximum cash for it! You will be glad you did. Instant Cash for Unwanted Cars, Guaranteed! Free no-obligation quotes: You can get a free quote from us either over the phone or online, it is your choice. We have an online quote request form for you to take advantage of. The number to call is 08 9452 8859. Top Cash paid on the spot: We come to your place and pay you instant money. Whenever we pay for a vehicle we do so on the spot to make it even more convenient for the customer. We pay cash for cars and never regret for what we offer. Free removal of your scrap vehicle: Some cash for cars companies will make their customers spend money in order to sell their car. They do this by requiring them to hire a towing company to transport the vehicle to their salvage yard before they buy it. We provide removal for free, no hidden charges. Auto recycling for the good of the environment: We do everything we can to make sure that we are part of the solution. We recycle all the toxic fluids in every vehicle we get. Any part that are re-usable are re-used second hand, and any parts that aren’t have their materials recycled. Paperwork is done for you: No-one likes doing paperwork. Here at Perth Auto Wreckers we understand this more than anyone. That is why we will do the paperwork pertaining to the sale of your car to us for you! And for free. Scrapping a car is easier with us! The process so simple even a child could do it. We recommend that they don’t do it, however. Either contact us or complete the quote request form. It can be found on the main page of our website. Tell us some important information about your vehicle. Such as how old it is, what condition it is in, and the make along with the model. Our Car Wreckers Kwinana 6167 teams will use this info to ascertain how much it is worth. Then we can get back to you in short order with a free quote offer!